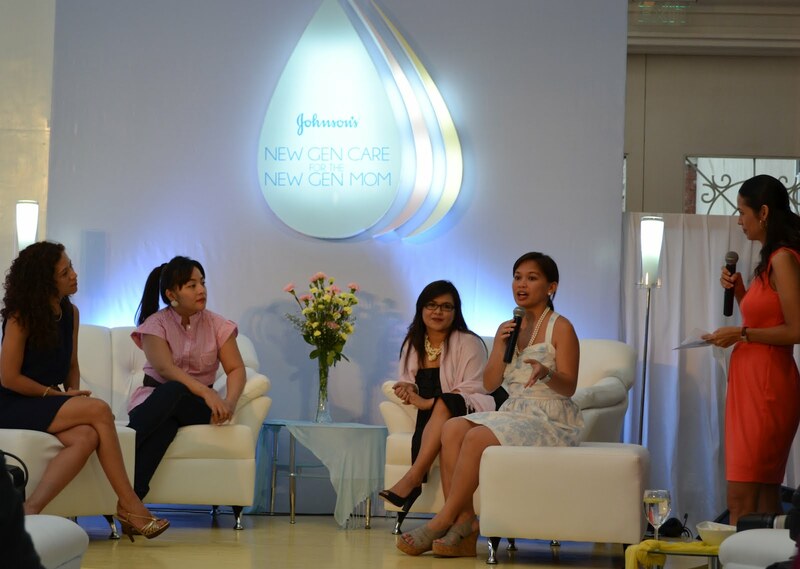 Johnson's Baby Philippines launched its New Gen Care products held at Enderun Colleges, McKinley Hill, Fort last Monday, March 26. Hosted by Ms. Maricel Laxa-Pangilinan, a new gen mom herself, the event was made significant with celebrity panel who shared many tips on being new gen moms. For over 100 years, Johnson’s® baby has remained Mom’s trusted partner in providing only the best care for her baby, her family and herself. Armed with scientific research and baby care expertise, Johnson’s® baby has evolved to meet the needs of generations after generations of Moms and babies. Today, Johnson’s® baby introduces a range of NEW GEN CARE products that meets the ever-changing needs and lifestyle of the NEW GEN MOM. And who is this NEW GEN MOM? She’s a master multi-tasker, able to efficiently balance her work, personal time and advocacies, while making sure that family is always her top priority. She is an active seeker and techno-buff, utilizing technology to seek the very latest in products and services that can best help her to care for her family. She is a highly-expressive originator, being ‘first to find’ and ‘first to share’ among her fellow Moms. Sun’s harmful UV rays are everywhere, even indoors! Did you know that even when baby is fully clothed or indoors, as much as 70% of the sun’s harmful UV rays can still penetrate and harm your baby’s skin? That is why it needs protection specially made for his sensitive skin. Introducing Johnson’s® baby Daily Sun Protection Lotion, a first from Johnson’s – this product makes sure baby’s skin stays protected, even when mom thinks they’ve got it all covered. Baby’s skin is still developing so it is not yet fully capable of protecting him against environmental stresses like the sun’s harsh rays. It also has less melanin, which acts as natural protection against UV rays, making him more susceptible to sun damage. While his skin might not be showing signs of sun damage now, excessive sun exposure can build up over time and can result in wrinkles, sunspots, and even melanoma, a type of skin cancer. Johnson’s® baby Daily Sun Protection Lotion contains special ingredients that can block as much as 90% of the sun’s harmful UVA/UVB rays, offering wide sun protection. Its clinically-proven mild formula is light and non-greasy, making it safe and comfortable for everyday use. 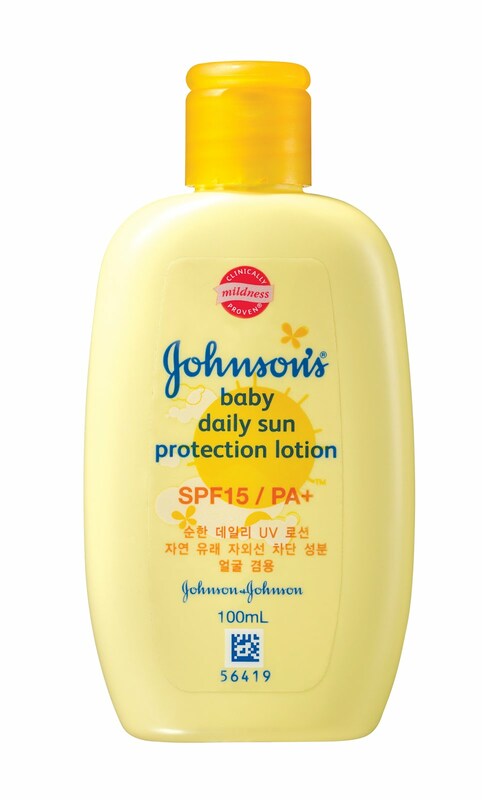 Grab a bottle of Johnson’s® baby Daily Sun Protection Lotion in Mercury Drug, Baby Company, Watsons and selected supermarkets near you. 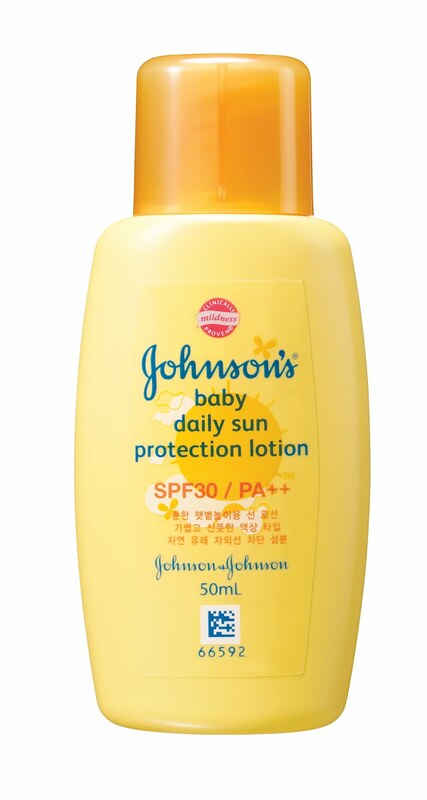 It is available in SPF 15 100ml and SPF 30 50ml with Suggested Retail Price of PHP230.00 and PHP215.00 respectively. Did you know that newborn skin is 40% thinner than adult skin? This is why it absorbs and loses moisture at a faster rate, making it prone to dryness. It is much more delicate and fragile, and therefore needs special care. When giving baby a bath, his skin can be stripped off its essential moisture due to harsh ingredients found in some skin cleansers or even with just bathing with water alone. That’s why babies need a cleansing product that is specially designed for their delicate skin. Knowing these insights on newborn care, Johnson & Johnson developed Johnson’s® baby Top-to-Toe™ Self Foaming Wash, specially designed to gently cleanse your newborn from top to toe. Johnson’s® baby Top-to-Toe™ comes in a unique self foaming format that lathers instantly to a fine and delicate foam in one pump. It provides a high quality foam that gives a cushioning effect, leaving baby’s skin soft and smooth. And because Johnson’s® baby Top-to-Toe™ Self Foaming Wash lathers instantly to a foam, it rinses off baby’s skin easily keeping bath time shorter than usual. The bottle is designed for mom to pump foam with one hand only, and gently bathe baby with the other. Johnson’s® baby Top-to-Toe™ Self Foaming Wash is the gentlest wash from Johnson’s. It has a CLINICALLY PROVEN MILDNESS® seal and is pH-balanced for baby’s skin. It’s free from known irritants such as soap and alcohol to keep the natural moisture of baby’s skin. Its unique NO MORE TEARS® formula is a guarantee that it will not harm your baby’s eyes, and that it is as mild as pure water. The new and innovative Johnson’s® baby Top-to-Toe™ Self Foaming Wash can be used in 3 simple steps. First is by rotating the pump clockwise to release the pump, second is by pushing down the nozzle with one hand a few times until foam is released, and third is by closing the pump and rotating it counterclockwise. Johnson’s® baby Top-to-Toe™ Self Foaming Wash is available in Mercury Drug, Baby Company, Watsons and selected supermarkets near you. 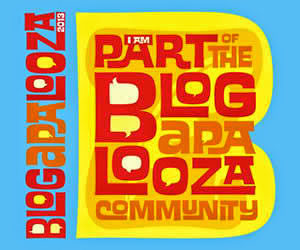 It is available in a 400mL bottle, with suggested retail price of PHP 407.00. The 350mL Refill will be available in June 2012, and will be priced at PHP 323.40. Johnson’s® baby Top-to-Toe™ Regular Wash is also available in 200mL and 500mL bottles with suggested retail price of PHP 84.50 and PHP 195.50 respectively. To know more about Johnson’s® baby Top-to-Toe™ Self Foaming Wash, visit: http://www.facebook.com/JohnsonsBabyPhilippines. 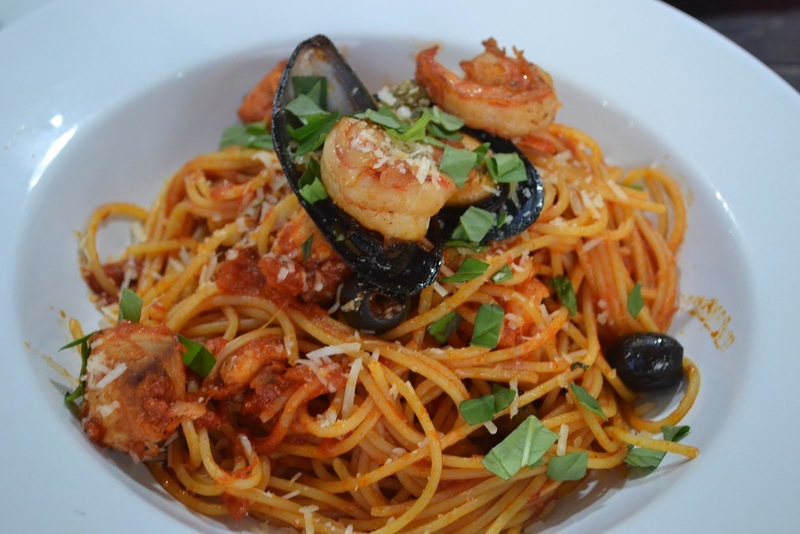 Shop and Save with Coupons! Don't Delay, See a Doctor Right Away!